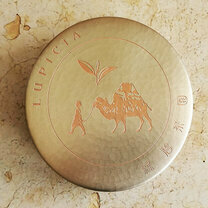 Founded in 1994 in Tokyo, Japan, LUPICIA has branches in United States, Australia, Taiwan and Singapore through more than 140 stores. 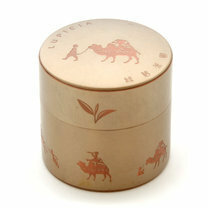 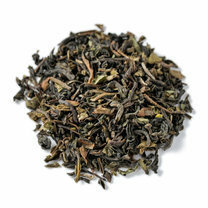 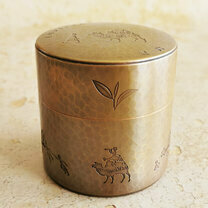 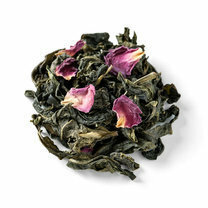 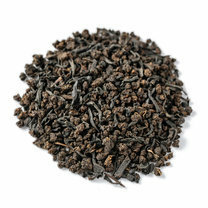 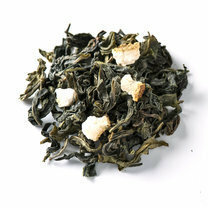 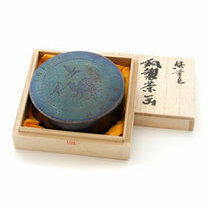 Newly arrived in Paris, LUPICIA will enable you to discover authentic flavors through tea leaves with exotic flavors. 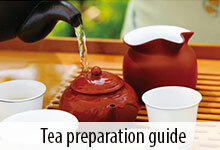 Black teas, green teas, oolong teas and herbal teas, a selection of over 100 teas is offered throughout the year and more than 400 including seasonal teas. 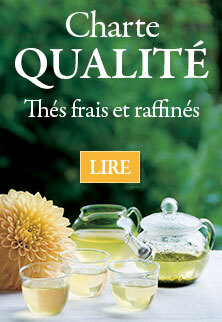 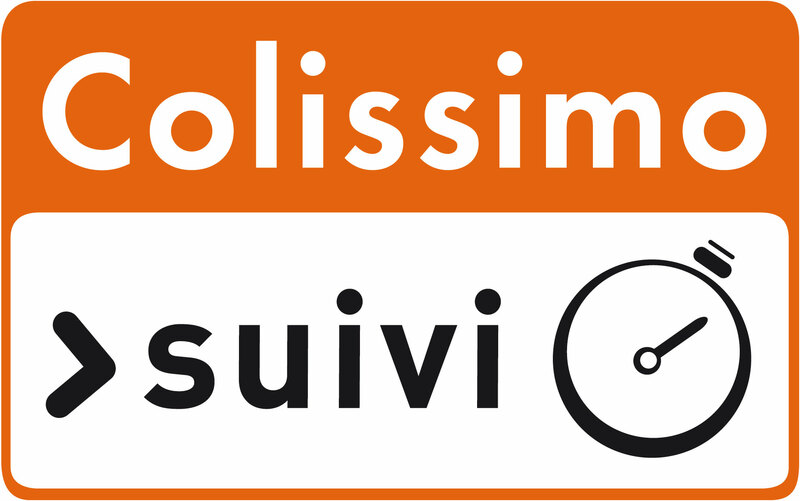 Whether for yourself or for a friend discover the universe of LUPICIA and and enjoy our fresh and refined teas.